Leila in fighting form down in New Zealand, 2018. Leila on her way to winning the 1st FIS Big air world cup of 2018.
leila topping the FIS WC podium in NZ. Leila has a frontside boardslide to envy. 15 year-old leila just won her 1st Fis world cup. 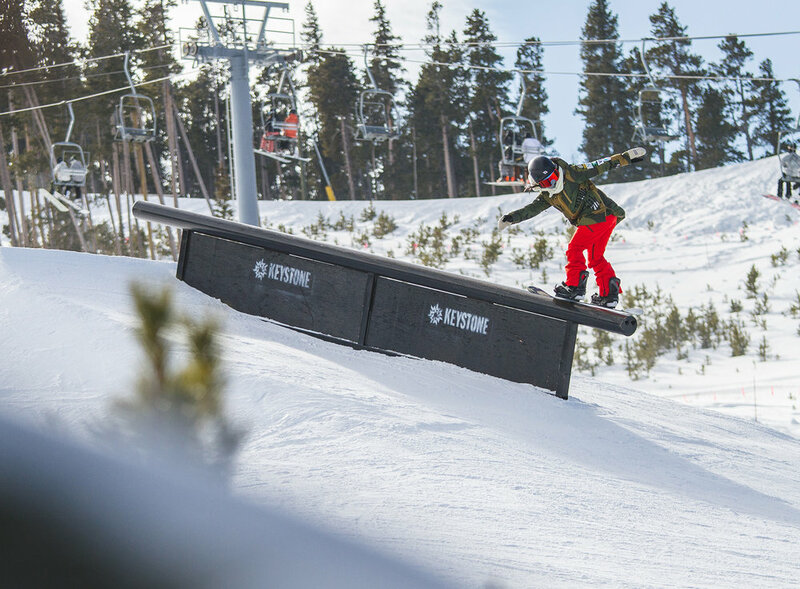 Leila mid-BS1080 that won her her first world cup event. leila braving the NZ wind.